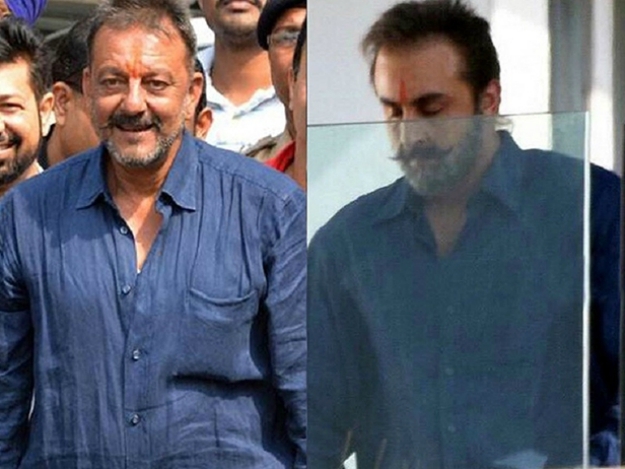 Fans have been eagerly waiting for Sanju – inspired by the real life incidents of controversial star Sanjay Dutt’s life – as the film gears up for its release today. 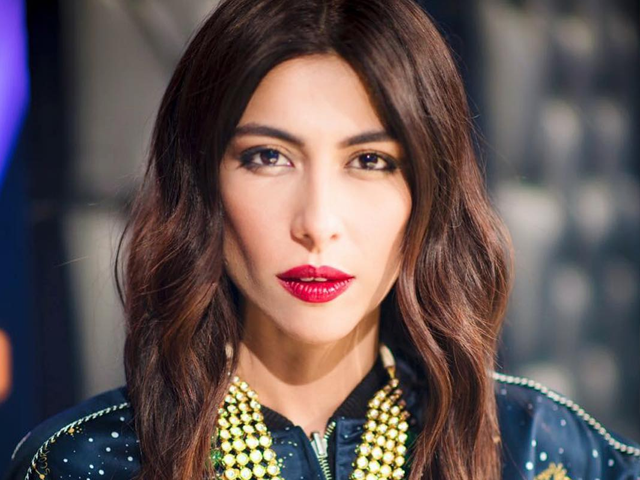 However, several posts on social media suggest that the Ranbir Kapoor-starrer has been leaked online. According to The Indian Express, some internet users shared screenshots of downloadable torrents. One Twitter user claimed that the HD version of Sanju has been leaked as well. Since the film releases across the globe today, it’s online leak can affect the business drastically. Fans of the actor are not very happy with it releasing online illegally. As soon as the news of the leak went viral, Ranbir admirers urged Twitterati to watch the film in theatres instead of encouraging piracy. Earlier this month, Tamil superstar Rajinikanth’s film Kaala was also leaked online by a piracy website called Tamilrockers. Cinephiles slammed the website for ruining the excitement of millions of Rajinikanth’s fans. The Rage Starts!! The Most Awaited #Kaala Premiers Today Overseas & Worldwide Tomorrow!! Despite the leak, trade gurus claim that Sanju is expected to have a massive opening. 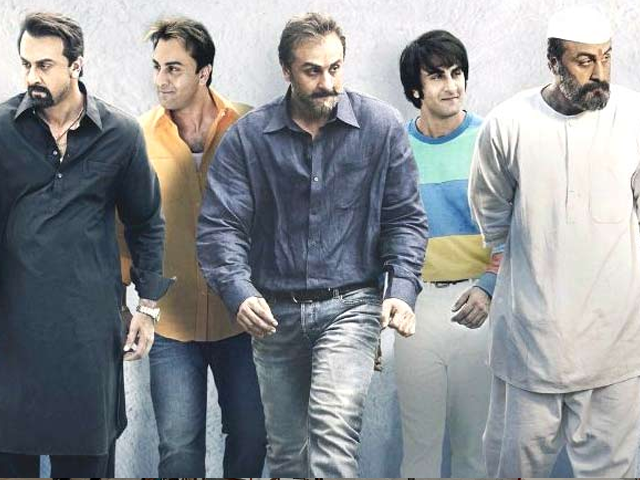 Considering the built-up anticipation for the film, Sanju might enter the 100 crore club in three days. 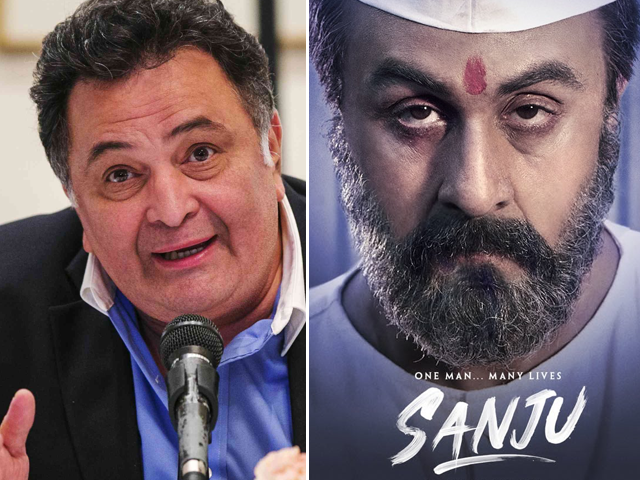 With a star stellar cast of Ranbir, Sonam Kapoor, Paresh Rawal, Manisha Koirala, Anushka Sharma and many others, Sanju is set to release across over 5000 screens globally.